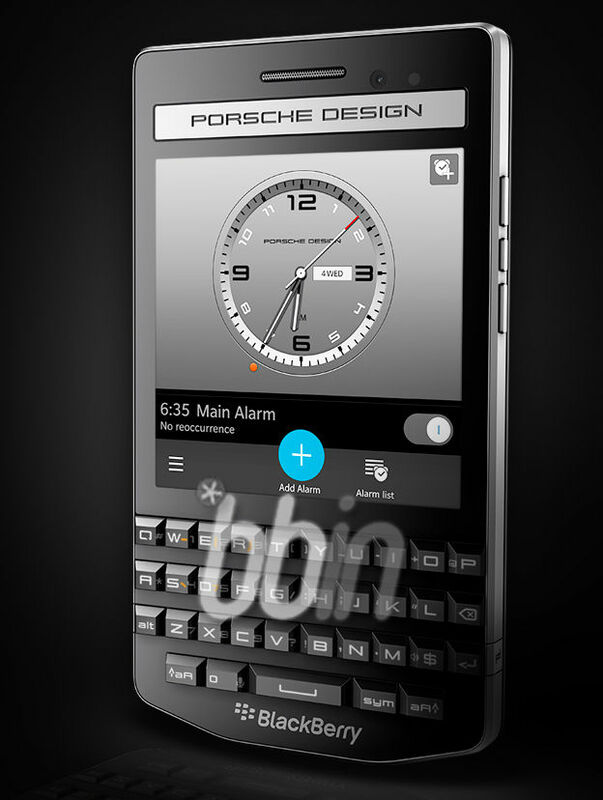 BlackBerry is catering to the upper class and teaming up with Porsche Design again. The P’9983 is part of its “Prestige” category of devices and is expected to launch in September. Like previous Porsche Design smartphones, the P’9983 has some unique attributes that make it stand out, such as the custom physical QWERTY keyboard. A new list of specs and images of the upcoming high-end BlackBerry 10.3-powered device has leaked. According to BBin, the LTE-enabled P’9983 will sport a 3.1-inch touchscreen display (720 x 720 resolution), a 1.5 GHz dual-core processor, 2 GB RAM, a 2100 mAh removable battery, an 8MP camera that records 1080p HD videos with a 2MP front-facing camera. One of the more interesting takeaways is that the P’9983 could opt out of the familiar custom leather backing and sport the glass weave found on the Z30 and Q10. 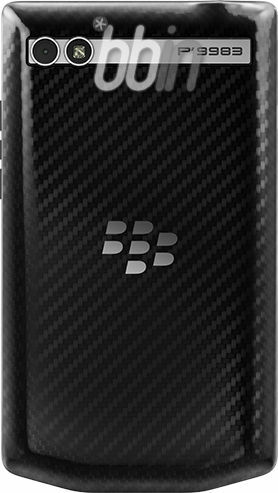 While there is no indication a price point, previous BlackBerry Porsche Design smartphones retailed around the $2,000 mark.